We all have a love affair with the old oak tree. An oak tree can be defined by a very old saying that goes “from little acorns grow mighty oak trees” and this is very true. 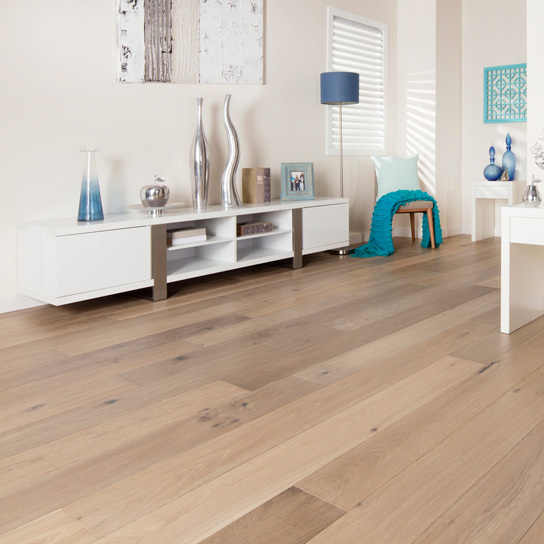 The oak tree is renowned for its solidness and strength which is why we love to lay oak flooring. 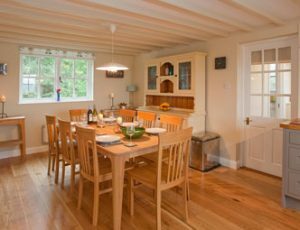 The grain and texture of oak makes it a beautiful wood to work with and you will often find it is a favourite amongst cabinetmakers and carpenters alike. Of course as with anything oak changes as it ages. It becomes darker and almost seems like a different wood altogether. 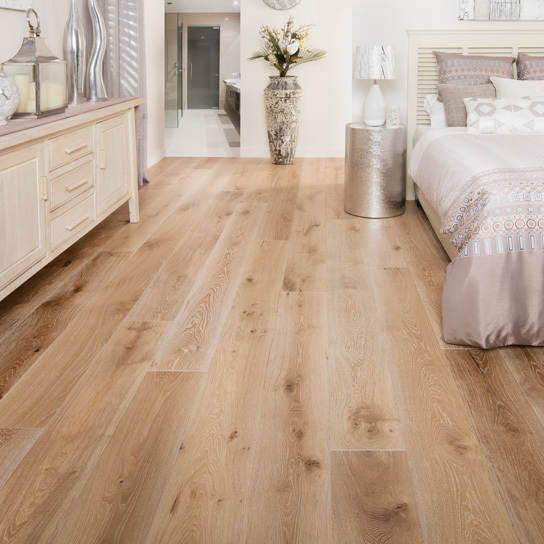 There are also many different varieties of oak that range from across the world so you will always be able to find a colour you like. It really is nice looking and also recognized all over the world because of its sturdiness. 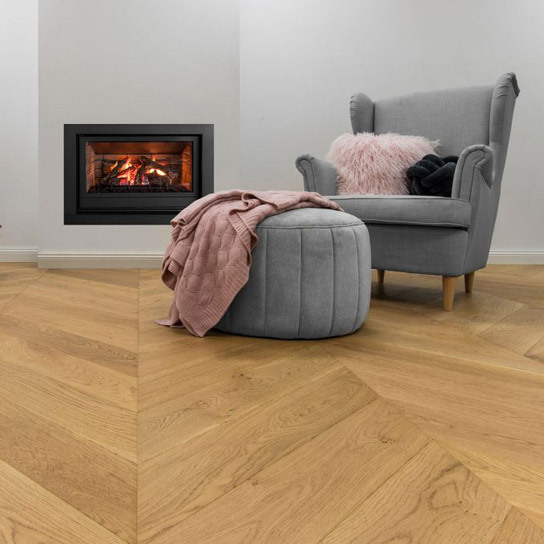 Made out of timber which are above A Century previous, and after that using Five five-years when they are usually reduce to totally fully developed and lower pressure. Once they are ready, they are reduce panels. Which take an additional year to completely dried out. Chances are they fit inside a family include them as secure. 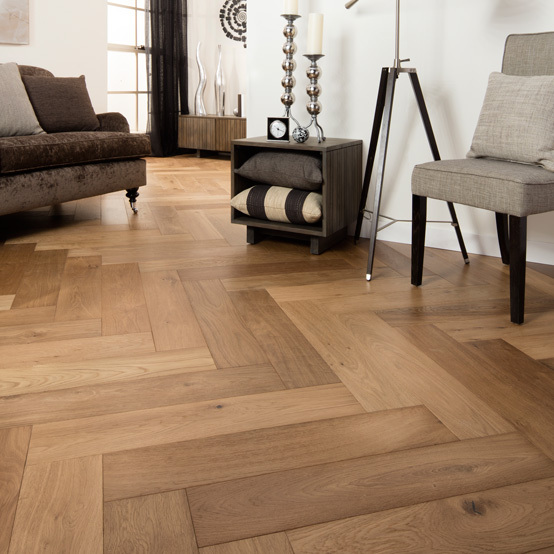 Last but not least these are created into a claim that makes them willing to go while flooring. 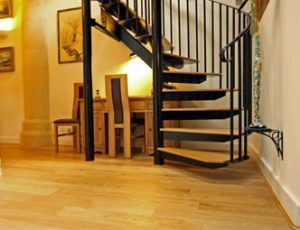 Once you have set up your preferred oak timber, you’ll find out precisely how effortless it can be to maintain. The upkeep merely needs a couple of fast every week sweeps to hold it looking positive. You need to furthermore obtain a cleansing product which shields the actual wooden as time passes.